 LONDON (Reuters Breakingviews) - Donald Trump is calling in a favour. In November, the American president publicly exonerated Mohammed bin Salman, Saudi Arabia’s crown prince, over his alleged role in the murder of journalist Jamal Khashoggi by Saudi agents. Five months on, Trump’s quid pro quo for MbS - to help him mitigate the effect on oil prices of stymieing Iran via tough sanctions – looks clear-cut. LONDON (Reuters Breakingviews) - Rugby Union teams awarded a penalty near the opponent’s goal line face a dilemma. Should they kick a penalty between the H-shaped posts and earn an easy three points, or attempt to ground the ball beyond the posts for a so-called try, earning seven? That’s one way to think about the choice between a 500 million pound private equity bid from CVC for the Six Nations Championship, and a more ambitious 5 billion pound plan by governing body World Rugby for a wider global league. LONDON (Reuters Breakingviews) - There’s no getting around Ben van Beurden’s extremely large bonus. Royal Dutch Shell said on Thursday that its chief executive would receive 19.8 million euros in direct pay, more than double 2017’s 8.5 million euros, with the major shift via a near-quadrupling of his so-called long-term incentive plan. Unless one takes a moral approach to gargantuan pay awards, the bigger problem is not size but length. LONDON (Reuters Breakingviews) - Norway has taken a step in the right direction, but then slipped on an oily patch. Oslo on Friday finally answered a question that had kept climate change watchers on tenterhooks: whether its $1 trillion Government Pension Fund Global would continue to invest in oil and gas stocks. Its equivocal response represents a missed opportunity. LONDON (Reuters Breakingviews) - In Mel Brooks’ seminal 1977 Hitchcock parody “High Anxiety”, much of the action revolves around the Psycho-Neurotic Institute for the Very, Very Nervous. Investors may feel the need to book into a similar establishment in 2019. Too many huge decisions need to be called correctly to feel relaxed about the year ahead.